The UK continues to be embroiled in a kind of Brexit meltdown with expats left not knowing when, or if, their status is going to change, but the scheme for European citizens to apply for settled status is now officially open. Those who have lived in the UK for five years or longer can apply for settled status while those who have lived in the UK for under five years can apply for what is known as pre-settled status. 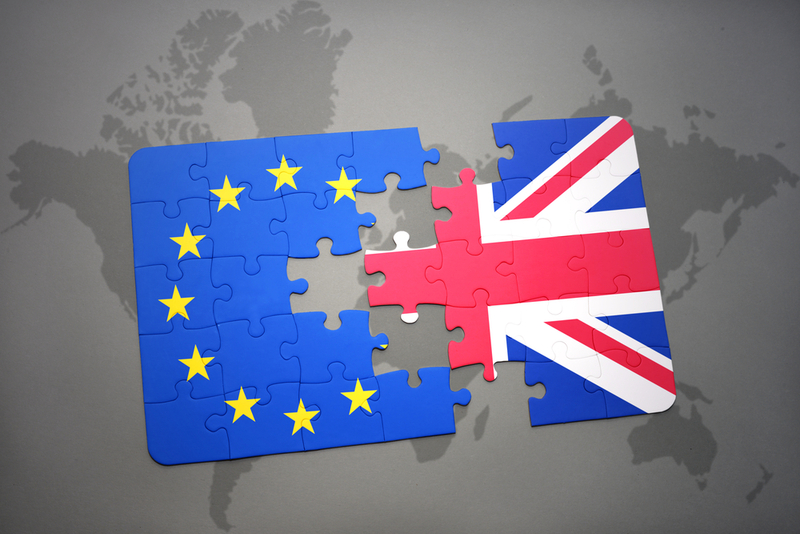 It has also been confirmed that health and social care workers from the EU with professional qualifications can continue to practice in the UK as they do now whether there is a deal or no deal. It means up to 63,000 NHS staff and 104,000 social care workers who qualified in the EU or Switzerland can have their training and experience accepted by all regulatory bodies for the health and social care sectors, including the General Medical Council, the Nursing and Midwifery Council, the General Pharmaceutical Council, the General Dental Council and the Health and Care Professions Council. Officials confirmed that employment contracts will not need to be changed if the UK leaves the EU without a deal, and staff won’t have to reapply for their current positions after exit day. Applying for settled status is free and involves a three step online application where applicants are asked to provide proof of their identity, confirmation that they live at an address in the UK and the declaration of any criminal convictions. Home Secretary Sajid Javid is encouraging European Union citizens to apply for settled status even although it is unclear when Brexit will actually happen with the original date of March 29th postponed and Prime Minister Theresa May writing to the EU asking for a longer delay due to the inability of the British Parliament to approve a leaving deal. Javid explained that applying for settled status should not be seen as a chore but the way of making sure rights are guaranteed. ‘It means that the rights you and your family currently have, including access to employment, healthcare, benefits and pensions, are protected so you can continue to live your lives as you do now,’ he explained. ‘Let me be clear, we are looking for reasons to grant people status and we want everyone to get the status they are eligible to receive. We’re committed to ensuring that people in every corner of the UK know what they need to do to secure their status,’ he added. Up to £9 million has been made available for supporting more vulnerable people, whether they are homeless, elderly, disabled or unaware of the scheme so far, to make an application. For those without access to a computer, or lacking the skills or confidence to use one, for example, there will be assistance available in Assisted Digital locations across the country.